The intensity of the competition is evident in its attrition rate. Only 42 applicants from more than 750 were selected to pitch their ideas at the competition. 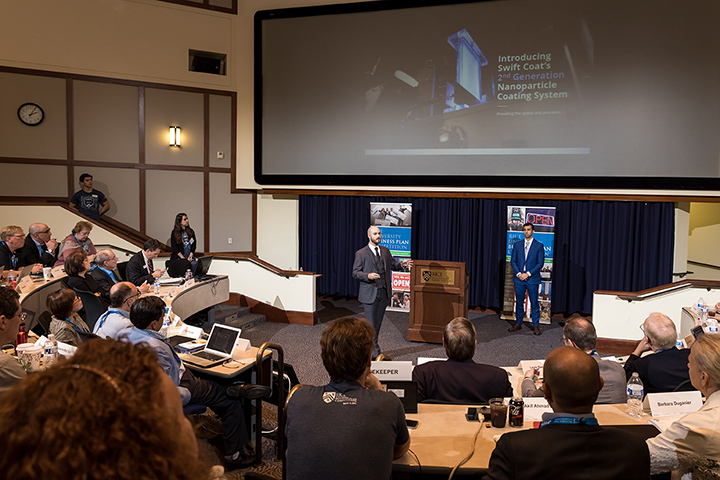 Swift Coat CEO Firth and doctoral student Jonathan Bryan represented the company at the competition, securing $5,000 as they were selected as one of six teams to advance to the finals. 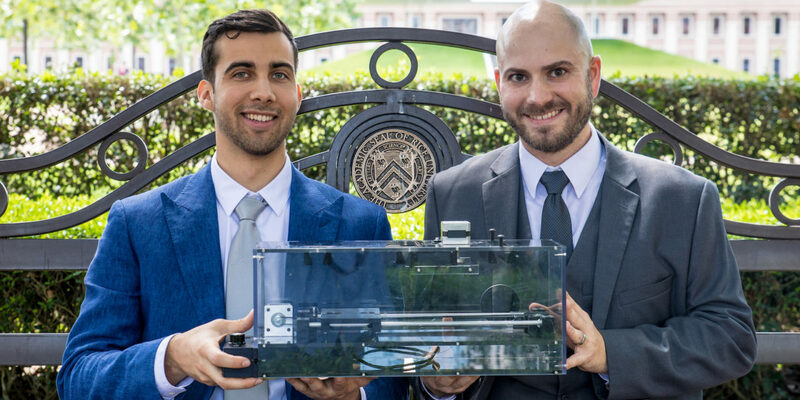 They went on to win a $50,000 Department of Energy Cleantech University Prize, $15,000 in patent attorney expenses and a $1,000 High School Judging Prize, totaling $71,000 in investments. Since its founding in 2016, Swift Coat has been a two-man operation, with Firth and Holman serving as the CEO and chief technology officer, respectively. But the rigorous format of Rice’s competition — a 15-minute presentation followed by a 20-minute Q&A from industry experts — made it clear it was time to expand their personnel. “During our preparation, Zak and I very quickly realized that Swift Coat had grown beyond what two people can handle and that Jonathan was the person we needed to be successful,” says Firth. With Bryan’s input, the team turned their presentation into a more aspirational pitch, painting an image of Swift Coat as a $100 million company with a vast array of products and applications. 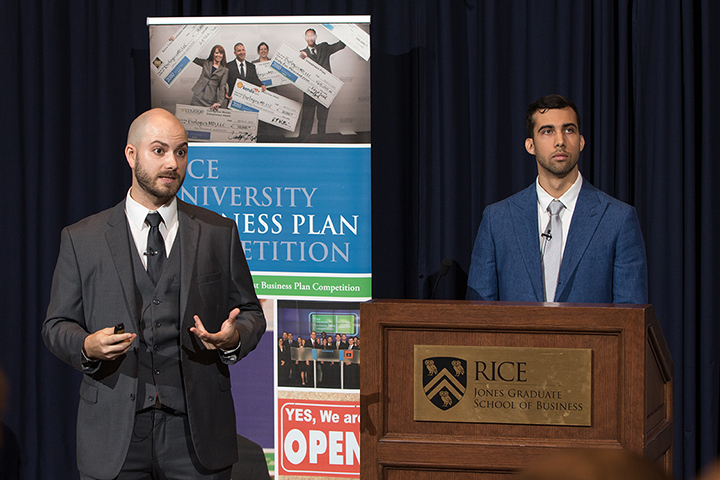 Swift Coat’s success in Houston comes on the heels of their laudable performance at ASU and Avnet’s inaugural ASU Innovation Open, which pitted nearly three dozen fledgling startups against one another for a grand prize of $100,000. Swift Coat advanced to the final four, winning the $5,000 Zero Mass Water Materials Award as well as the SRP Innovation Award worth an additional $10,000. In less than a year, Swift Coat has attracted more than $125,000 in funding, and they’ve already put those funds to good use. 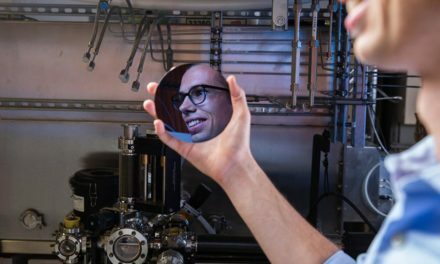 They’ve found their first customers — a large glass company and a leading solar cell manufacturing equipment supplier — and are hard at work completing a third-generation nanoparticle deposition tool. Firth credits Swift Coat’s successes with ASU’s strong support of entrepreneurship, noting help from the Venture Devils program, and Brent Sebold and Ken Mulligan in particular, as invaluable. “It’s been their guidance over the last year that helped a couple of guys from ASU beat out teams full of engineers and MBA’s from Harvard, Stanford and MIT!” says Firth. 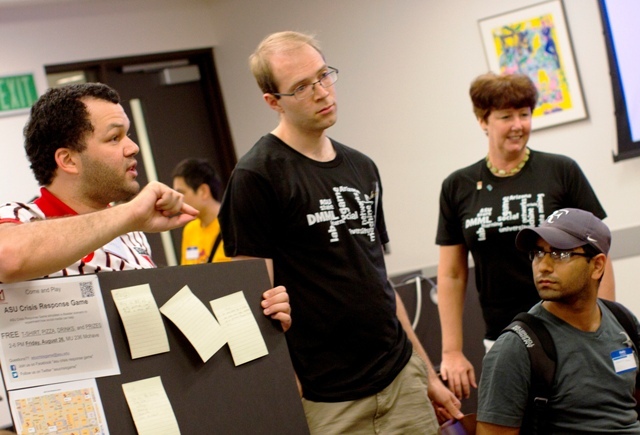 In June, Swift Coat will head to the Department of Energy’s Cleantech UP National Competition. The event draws competitors from eight regional collegiate entrepreneurship competitions from across the nation to vie for a $100,000 grand prize. Swift Coat’s entry was secured with the Cleantech University Prize they won at the Rice competition. “The day we got back from Houston, we were in the lab running experiments and generating data to showcase at the competition and take home another big prize for Swift Coat,” says Firth.